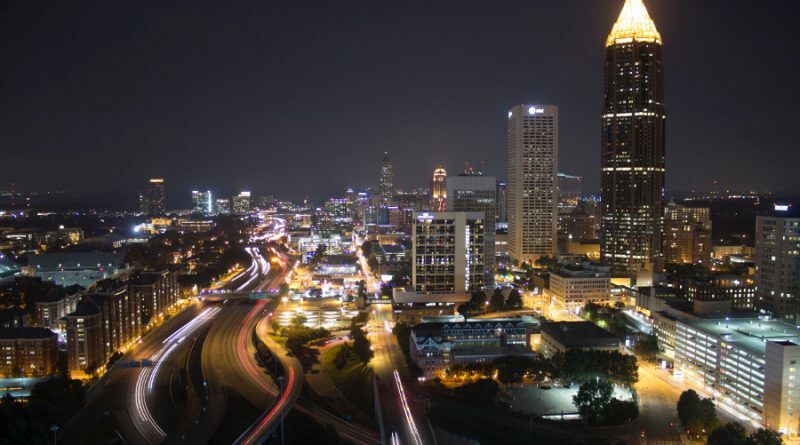 For those who are planning to relocate to Atlanta, it can be exciting to look forward to living in a new city that is diverse and has plenty of attractions available. When getting ready for the move, it can be overwhelming to stay organized and feel prepared. 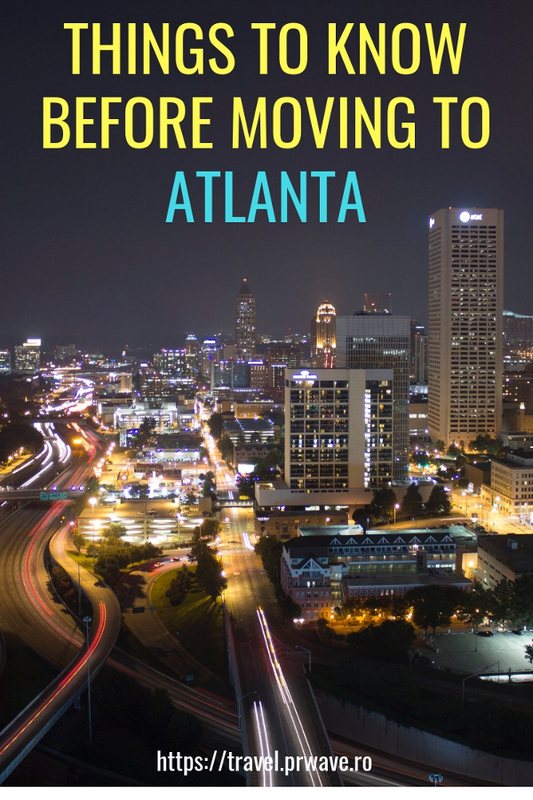 Here’s a few tips from Suddath you should know before moving to Atlanta to ensure that you’re ready for the transition. When it comes to getting around, Atlanta is a car city that will require you to own a vehicle to commute or run errands each day. Before you arrive in the city, you’ll need to register your vehicle and also transfer your out-of-state driver’s license to avoid getting ticketed. MARTA is also available if you need to rely on public transportation and don’t have a car, which offers rides from City of Atlanta and Fulton each day. If you plan to travel on the highways, make time for traffic due to congestion that is common throughout the day. You’ll need to know the lingo to understand the traffic reports, which includes knowing that “The Connector” is where the I-85 and the I-75 converge, and “The Perimeter” is the I-285 bypass that circles around Atlanta. It’s impossible to be bored while living in Atlanta due to all of the different restaurants, shops, and attractions that are available. 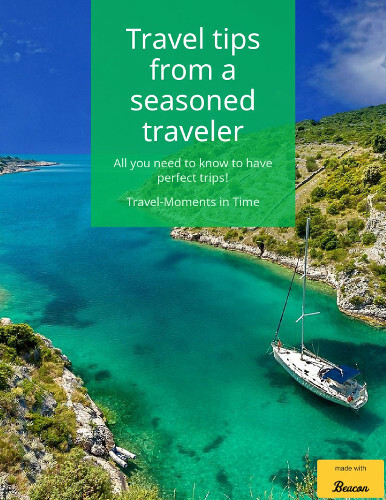 Festivals are also hosted throughout the year and are extremely common, whether you appreciate the arts or want to celebrate the start of spring. Festivals are often free to attend and are a great way of meeting other locals in the city. It’s also easy to see plenty of streets shut down for the filming of major movies where you’re likely to spot a few celebrities. The Hartsfield-Jackson Atlanta International Airport (ATL) serves the city and is also known as one of the busiest and largest airports in the U.S. Over 100 million people fly in and out of the airport each year, which makes it necessary to arrive at least two hours early before your flight departs. Fortunately, the airport has service to hundreds of destinations worldwide for added convenience with the flights that are available. It’s important to research the different neighborhoods in advance to determine where you want to live. Virginia Highlands is a quiet area with manicured lawns, which may be ideal for retirees or families. Edgewood and Cabbage Town is known for its quaint cafes and shops, which are popular among millennials. According to netmoveatlanta.com, some of the most walkable neighborhoods are located in Midtown and Downtown. 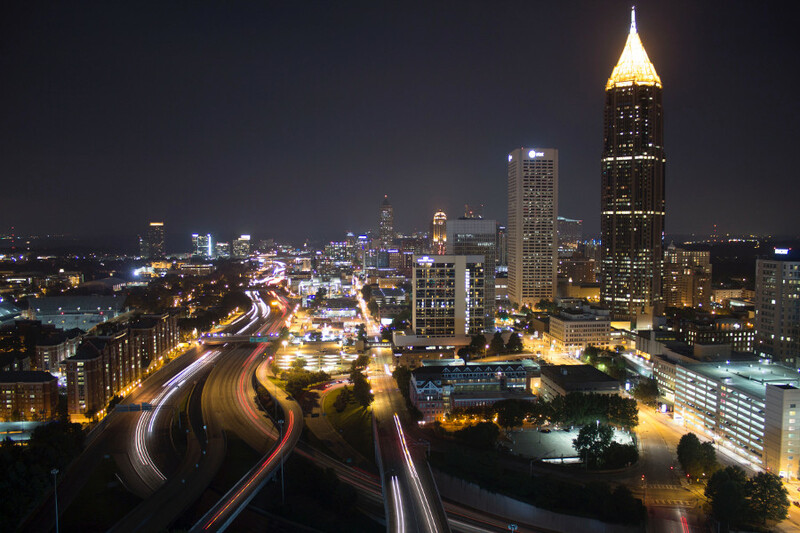 Knowing the culture of Atlanta and what there is to do throughout the year can allow you to feel more comfortable once you arrive and get settled in after moving. Understanding a bit about the city will prove to make the transition easier and can allow it to feel more like home.